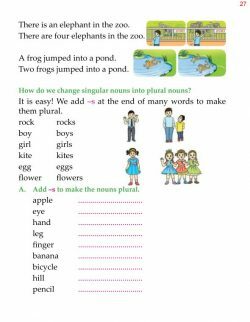 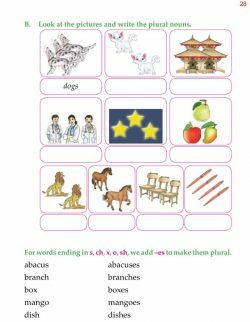 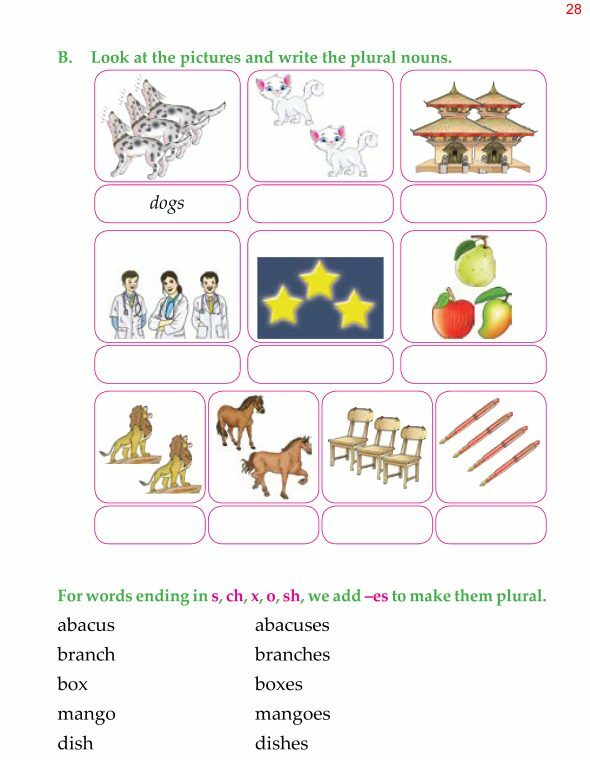 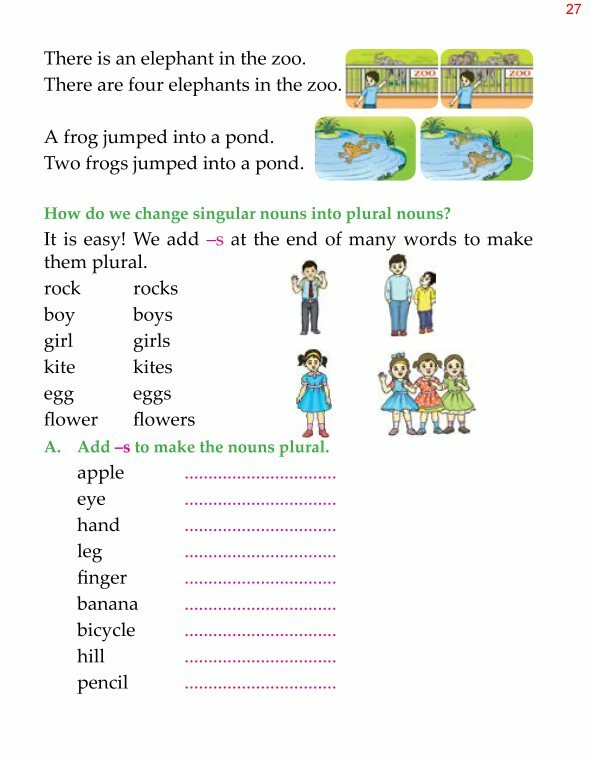 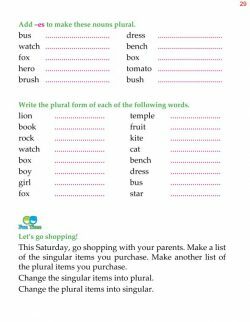 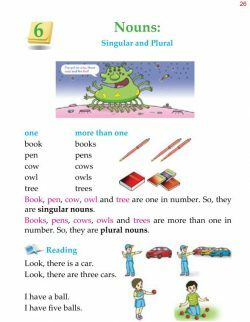 are singular nouns. 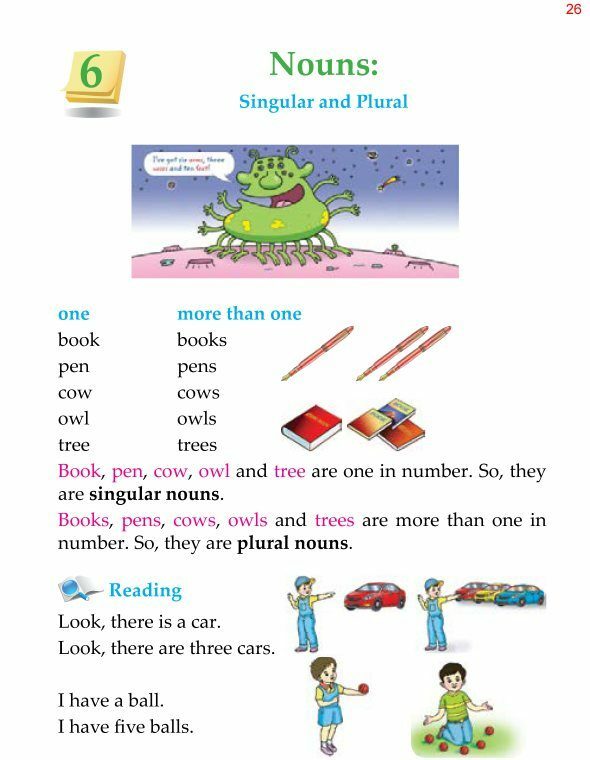 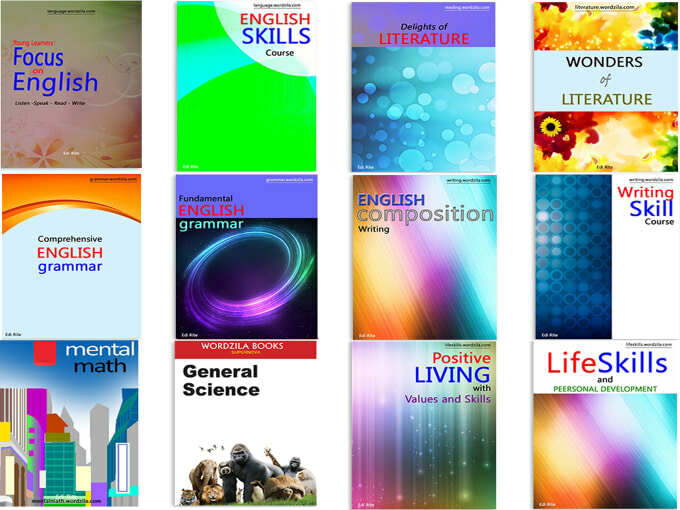 Books, pens, cows, owls and trees are more than one in number. 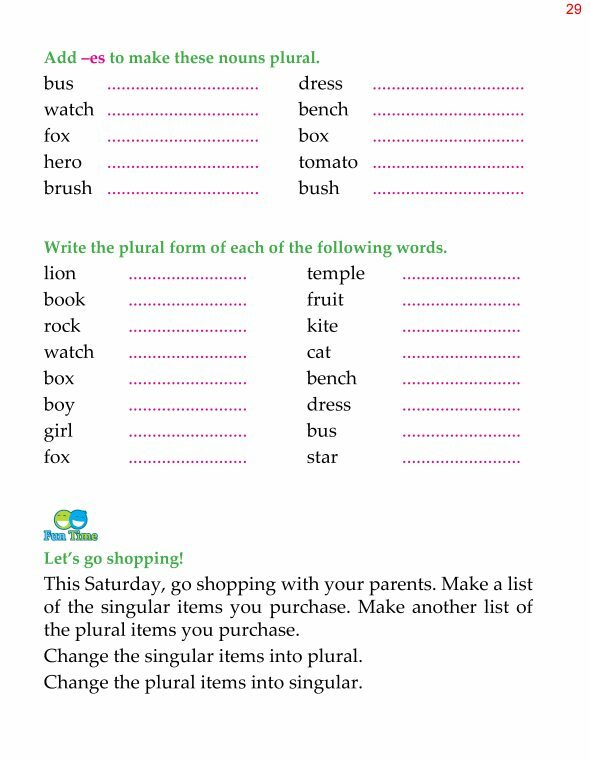 So, they are plural nouns.